It’s another top 5 list! 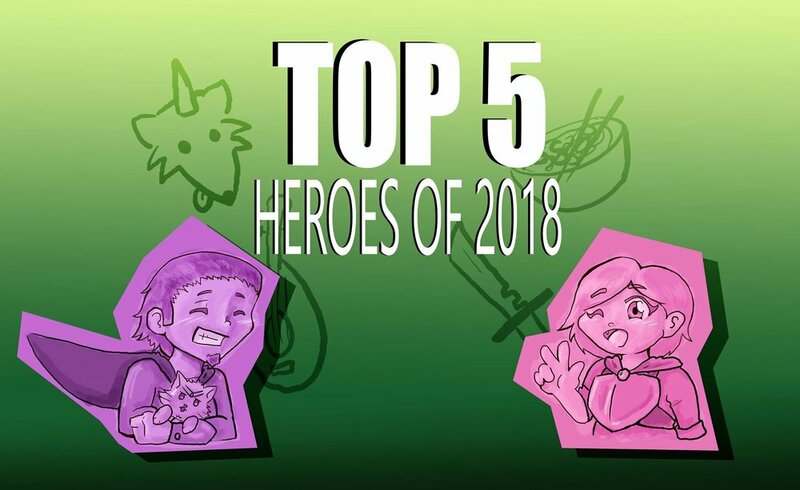 Candace and Tyler discuss each of their top 5 protagonists from anime that came out of 2018. Did your favorite character make either of their lists? Listen in and find out.